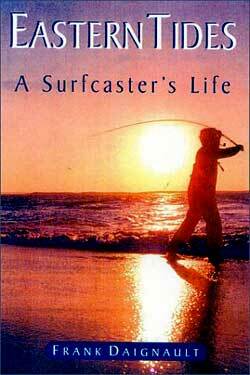 For every surfcaster who has felt the tug of striped bass on the line and on the heart, here is a memoir by the renowned striper fisherman. This is a book filled with people, places, and fish of a lifetime—a book to be read in oilskins and waders. 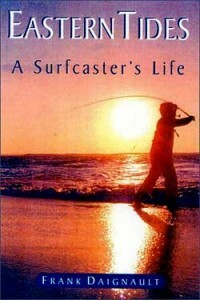 Frank Daignault is the author of The Trophy Striper, Twenty Years on the Cape, and other books.